Content is still marketing's reigning king and that means blogging should be a top priority for B2B marketers in 2019. As you plan your content for the rest of the quarter (or next quarter), it's beneficial to take a look at recent data to get a better picture of the current state of B2B blogging. Video is becoming more popular content on blogs. Let's take a look at some more specific blogging statistics for 2019. Between lead generation, brand awareness, SEO, and thought leadership -- there are few areas of marketing that don't benefit from blogging. Listicles still have their appeal, but not necessarily as much as you'd guess. The value of your blog doesn't stop when you hit publish. It can also be used to drive traffic and engagement on social media. If you're a B2B marketer, it's likely your competition is using blog content on social media. Including an image or visual with blog posts used to be merely a recommendation. In 2016, it's mandatory and the numbers prove why. This statistic illustrates the importance of creating blog content that is actually useful. If your blog content isn't helpful, don't be surprised if it doesn't get shared. In the early days of inbound marketing, blogs weren't taken very seriously. However, in 2016, they are viewed as one of the most valuable and credible sources of information. Make sure yours lives up to the hype! Daily blogging isn't ideal or practical for all businesses, but you should be publishing content weekly to maximize your lead generation potential. Publishing more frequently may not only boost your traffic but act as a differentiator. 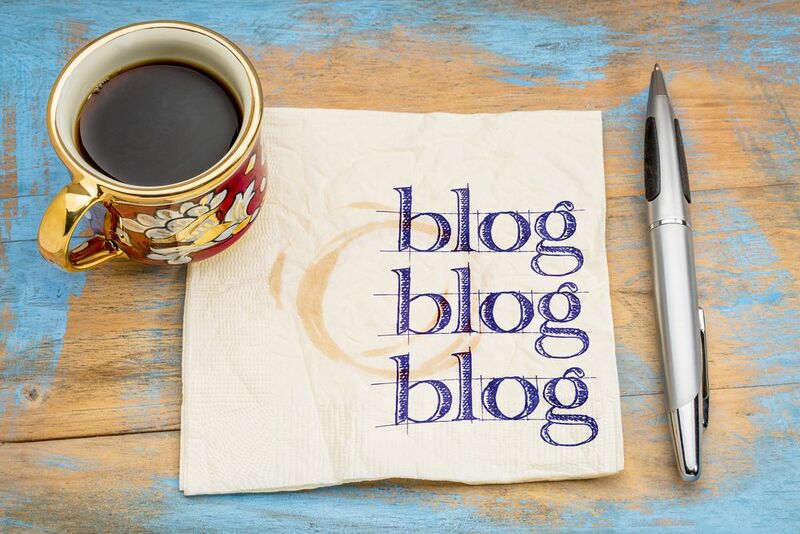 You want your brand's website to be the central hub for all of your inbound marketing efforts, but guest blogging is still a powerful tool for lead generation and SEO. Taking advantage of it is a great way to give yourself a step up on the competition. Although it's not a necessity to be successful with inbound, paid promotions amplify the power of your blog posts by getting more eyes on your content in a short amount of time. In other words, don't neglect your older content! If you're anything like us or HubSpot, a large amount of your traffic is coming from content that wasn't created in the past 6 months. To keep this content ranking and driving traffic and/or leads, optimize it. Communication in any team is key, especially for content marketing teams that want to remain flexible and adapt to changes in their business on the fly. If you're not meeting with your team regularly, now's the time to get started. Republishing/distributing your blog content on Medium can be an extremely effective strategy for driving traffic and building awareness. Learn how we do it here.